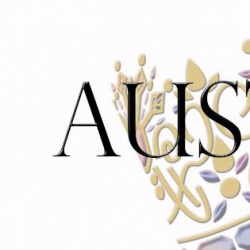 QUICK JUMP: Contestants Pageant Information How to compete in Miss Galaxy Australia 2015? 2015 saw Colleen Boyle crowned as Miss Galaxy Australia 2015! The Australian National final took place on March 27th 2015 at The Arts Centre, in Surfers Paradise, Queensland. Direction by Lucinda Ferguson, the event supported the Make-A-Wish Foundation Australia as well as Australia Zoo Wildlife Warriors. The 2015 winner were chosen by a panel of judges that included Ms Galaxy International 2015, Sydney Lipsey, and Miss Teen Galaxy International 2015, Kelsey Medina.